Bottom Line: An approachable Côtes-du-Rhône for the table. Côtes-du-Rhône is produced in red and white versions; the red being far more popular and better known. These are blends of several grapes, most often Grenache and Syrah with other varieties including Mourvedre and Carignan. 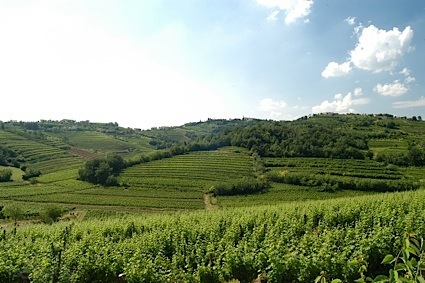 Medium-bodied, they have red cherry and berry fruit, slight spice and woodsy flavors, good acidity and moderate tannins. These are made in a style to be consumed from three to seven years. although a few of the best can drink well for a decade. Much like their red siblings, Côtes-du-Rhône whites are a great value, with many wines at or under $20 to be found. They must be made from at least 80% of the allowed Rhone white grapes: Clairette, Grenache blanc, Marsanne, Roussanne, Bourboulenc, and Viognier and make ideal summer quaffers. 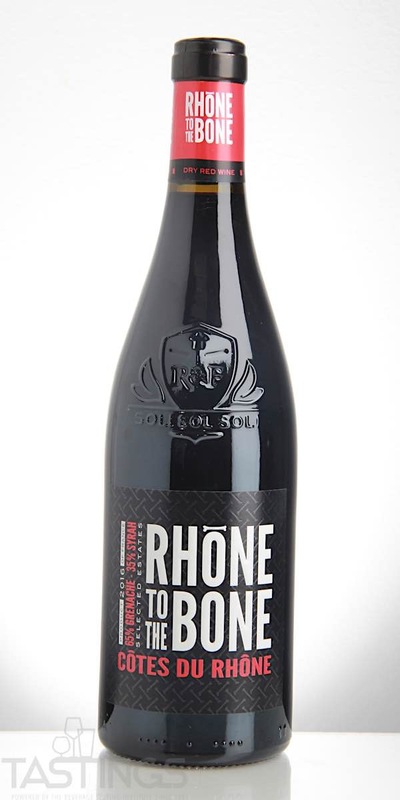 Rhône to the Bone 2016 Red, Côtes-du-Rhône Rouge rating was calculated by tastings.com to be 85 points out of 100 on 7/13/2018. Please note that MSRP may have changed since the date of our review.